For nearly all kinds of E-Bikes! At our guesthouse everybody can reload his E-Bike quick & easy for free! The best about it – you don´t need your home charging equipment! Cables for several E-Bikes can be lent directly inside the guesthouse. 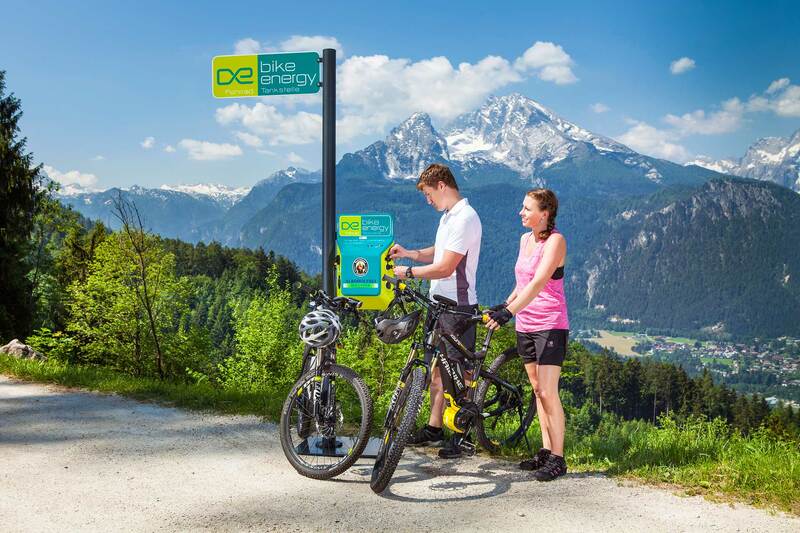 With this assurance you can plan longer tours without any difficulties – just visit our E-Bike charging station for a short rest and continue you tour! The charging station can be used from April to November 24h a day! Cables can be lent from Thursday till Tuesday 08:00am till 05:30 pm.